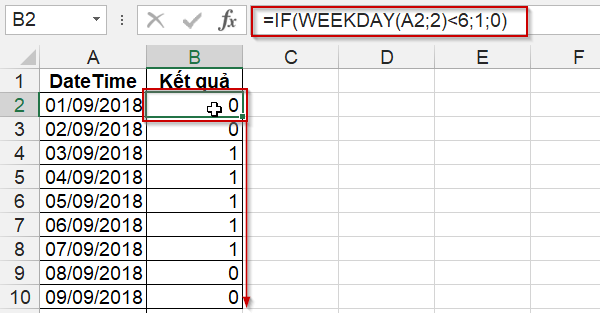 In this article, I will share with you how to use the NETWORKDAYS and WEEKDAY functions in Excel to identify the day of Saturday, Sunday or weekday. 0: that is, check date is Saturday or Sunday. 1: the day is weekday. 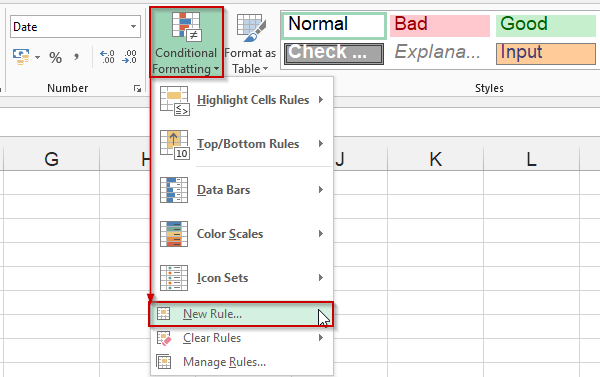 Step 1: Select the data area you want to Fortmat and then on the Home tab, select Conditional Formatting. 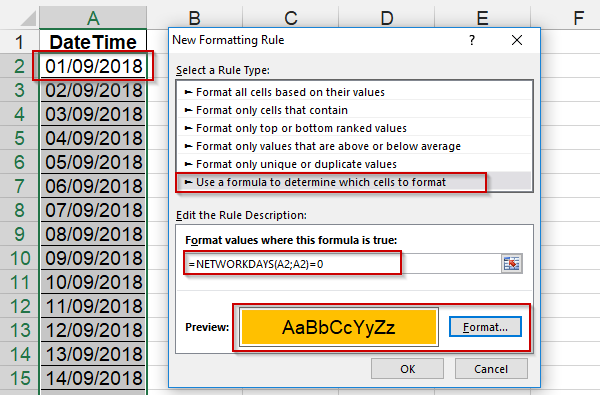 Select a Rule Type ⇒ Use formula to determine which cells to format. 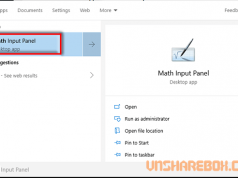 Select Format to choose the colors and fonts for Cells to meet the conditions. Step 3: Select OK to apply the newly created condition, immediately the Cells whose value is Saturday or Sunday will be colored. In WEEKDAY function, if you use the [return_type] argument of 2, the result will be 1 ⇒ 7, in order starting from Monday ⇒ Sunday. And, the last 2 days will be 6 and 7 corresponding to Saturday and Sunday. So when you use the IF function, you can easily separate Saturday and Sunday. 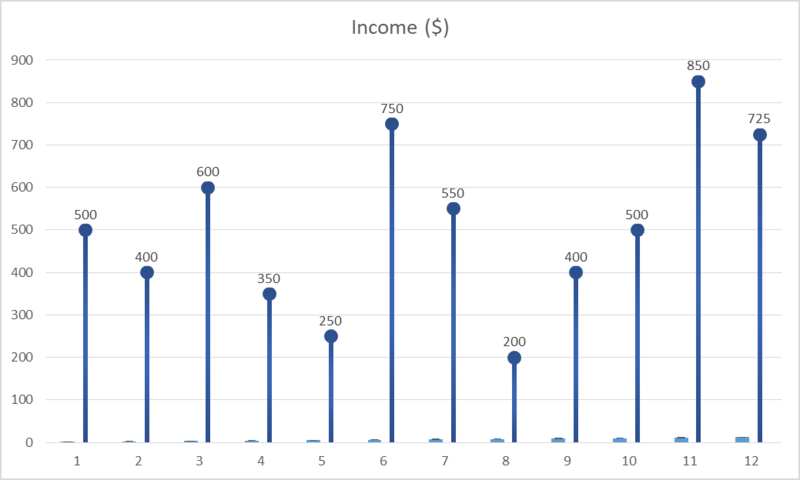 1: if the result of WEEKDAY <6, the test date is Monday or Friday. 0: if the result of WEEKDAY> = 6, is Saturday or Sunday respectively. Above are 2 ways to help you split the week by Saturday and Sunday. Hope this sharing is useful to you.